The Central Air Force Museum in Monino is truly a treat for anyone who loves aviation. 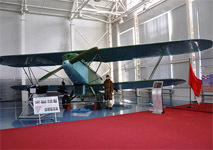 It boasts a unique collection of Soviet-era and foreign aircraft, helicopters, engines, rescue equipment, fuses and ammunition, flying machine models, rare photographs and other documents. Overall, the museum has 173 aircraft and more than 120 aircraft engines. 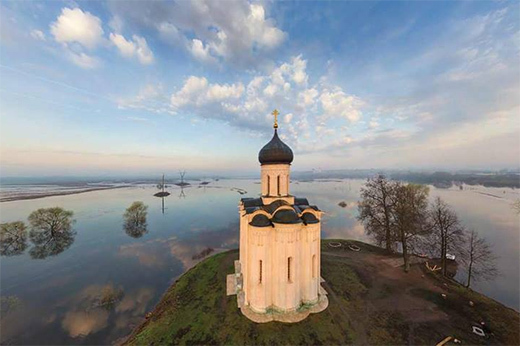 During your Monino tour you will learn the history of Russian and Soviet aviation from 1909 up to the present day. 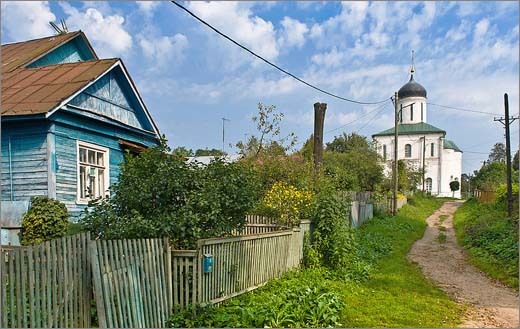 Monino is located 38 km to the southwest of Moscow; you can get there by car or by train (there's a station not far from the museum). Expect to spend 5-6 hours for the whole trip. The museum area is vast; overall it is about 20 hectares. Part of the exhibition is on display in hangars but most of the airplanes and helicopters are on the airfield. Despite harsh weather conditions the exhibits are in very good shape. The Air Force Museum was created in 1958 from aircraft repair workshops. The Museum received its first visitors in 1960, when it had only 14 aircraft on display. 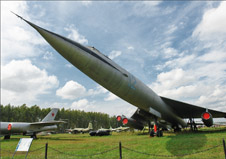 Today Monino is the biggest aviation museum in the former USSR. 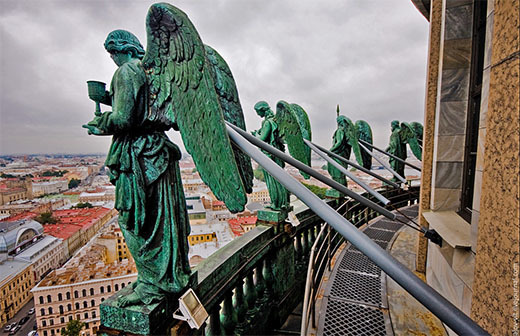 During Soviet times the museum was off-limits to foreigners. 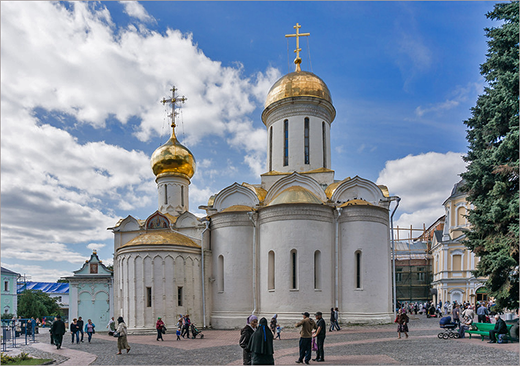 But now it welcomes all Russian and foreign visitors, and since 2006 special permission is no longer required. 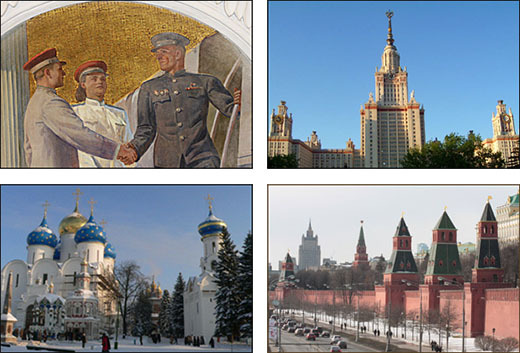 Our Moscow tour guide will be happy to accompany you to the museum and translate the tour done by Russian ex-pilots. 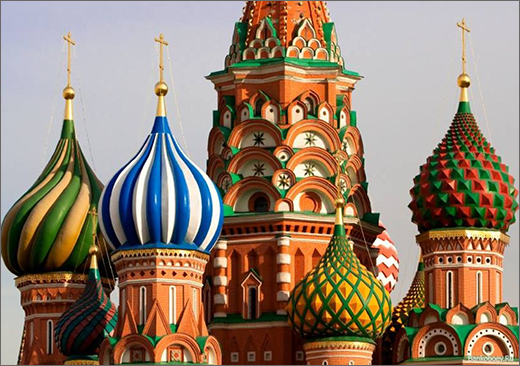 Our Moscow tour guide will show you a unique collection of Russia air-crafts. 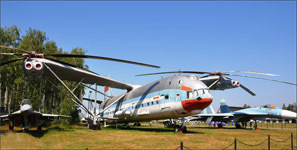 If you fancy aviation a trip to Monino will be the highlight of your Moscow tour.